Even Macau isn’t immune to China’s e-commerce boom. Online betting on soccer’s World Cup may have contributed to the first year-on-year drop in the enclave’s gaming revenue since 2010. That’s okay as long as tourist numbers keep rising. For the past few years, investors in Macau only worried about the rate at which gambling revenue was growing: the upward trajectory was a given. That streak ended in June, as monthly gaming revenue fell 3.7 percent year on year to $3.4 billion – the first drop since Macau started publishing the data in 2010. Part of that decline may be due to new competition from online betting as punters in China turned their attention to the World Cup. Although the People’s Republic bans gambling, it allows state-run lotteries where citizens can wager on sports matches. Internet sites like 500.com, Tencent’s QQ lottery, and Alibaba’s Taobao have made placing such bets as easy as tapping on a mobile phone. Chinese gamers bet roughly 4 billion yuan ($644 million) on the global soccer jamboree in the period to June 22, according to official data reported by the Wall Street Journal. If the entire amount had been gambled on Macau’s tables instead, and the casinos kept a quarter of it, revenue would have been $161 million higher. And that doesn’t include bets placed with illegal bookmakers. Yet rival gambling opportunities aren’t the only drag on Macau’s income. More worrying is a downtick in high rollers. Beijing’s corruption crackdown may be prompting some VIPs to stay away from casinos, though others may still come on their own steam as part of Macau’s shift to so-called “mass market” gamblers. A crackdown on the use of Chinese UnionPay credit cards in Macau may also have affected spending. Investors don’t appear too worried by the latest data. 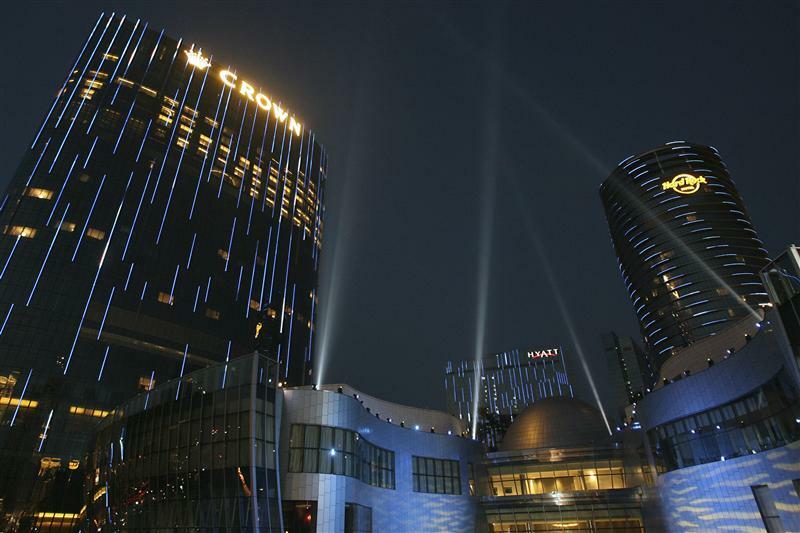 Shares in Macau’s six listed casino operators rose on July 2, although on average they are still down 11 percent since the beginning of the year. Even if gambling revenue starts to rise again after the World Cup ends, future growth will be bumpier. Monthly gross gaming revenue for Macau casinos fell to 27.2 billion patacas ($3.4 billion) in June, down 3.7 percent from the same period a year ago, the Chinese enclave’s gaming regulators said on July 1. That is the first decline in revenue since the government started publishing data in 2010. While gambling in mainland China is illegal, lottery operators offer forms of sports betting alongside traditional numbers games. Internet sites have increased the popularity of such sports lotteries by making it easier to bet on matches. Gamblers wagered 4 billion yuan on the soccer World Cup through such lotteries in the period to June 22, up from 2.3 billion yuan during the last World Cup in 2010, according to the Wall Street Journal.